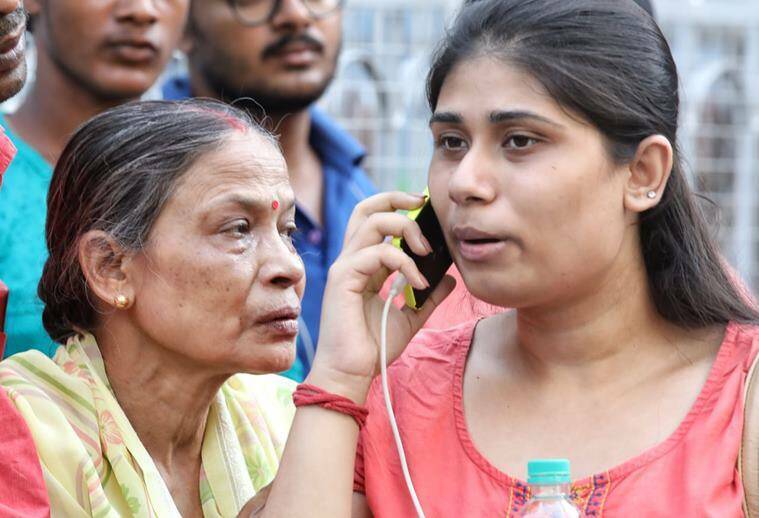 Kolkata Blast LIVE UPDATES: The area was crowded on the occasion of Gandhi Jayanti and is incidentally similar to the Khagragarh blast which had happened four years ago, on October 2, 2014, where two persons were killed inside a house in Burdwan. Due to the national holiday, the area was quite crowded and numerous children were playing on the street. 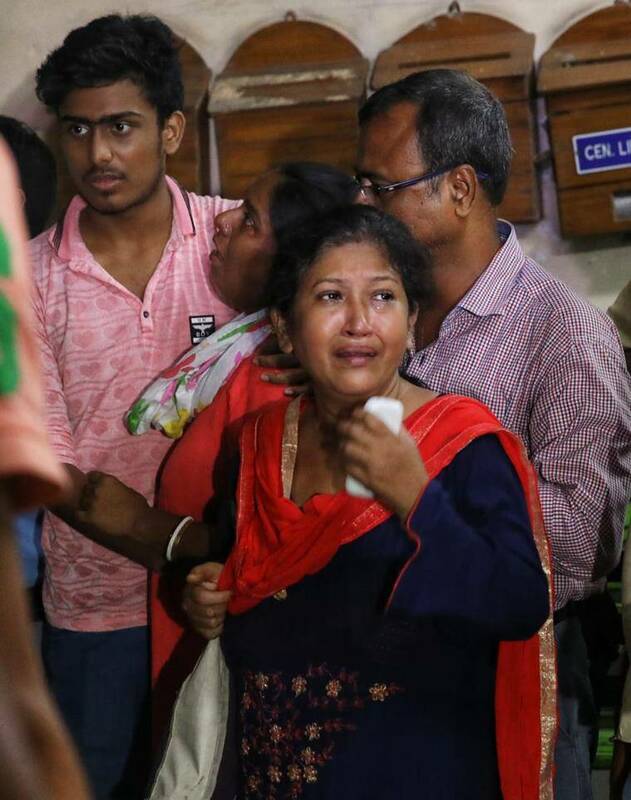 A high-intensity explosion took place outside Trinamool Congress office at Kajipara in Nazerbager, Kolkata on Tuesday morning, killing a seven-year-old boy. Police are yet to ascertain the reason of the blast. The area was crowded on the occasion of Gandhi Jayanti. The deceased has been identified as Bibhash Ghosh. 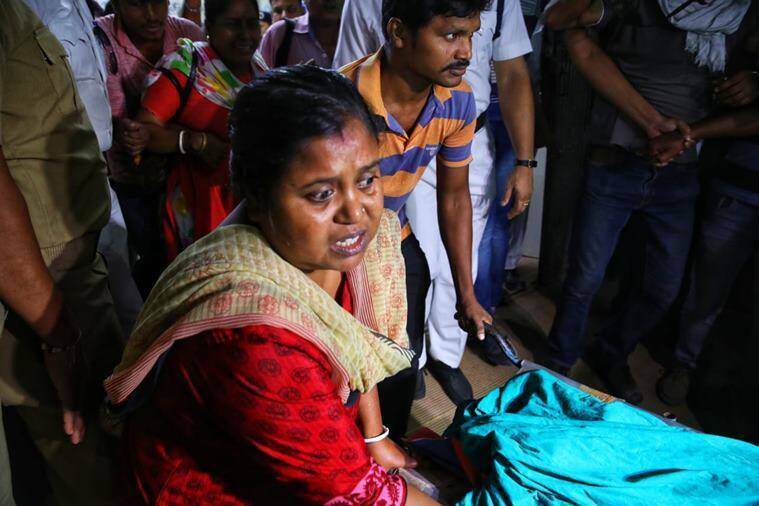 His mother Basanti Ghosh too have been injured in the blast. TMC North 24 Parganas district president and state minister Jyotipriyo Mullick, who visited the spot, held the BJP responsible for the blast and said it was aimed to harm Panchu Roy whose office was in the building outside which the blast took place. "The blast is an example of deep conspiracy to kill Panchu Roy. This was a very well-planned one. It was a ploy to kill Panchu Roy. They (the BJP) is trying to create unnecessary problems among the people throughout the state. He said, "The BJP is trying to play divisive politics. They are shouting against the incident in Islampur but trying to kill Roy here." 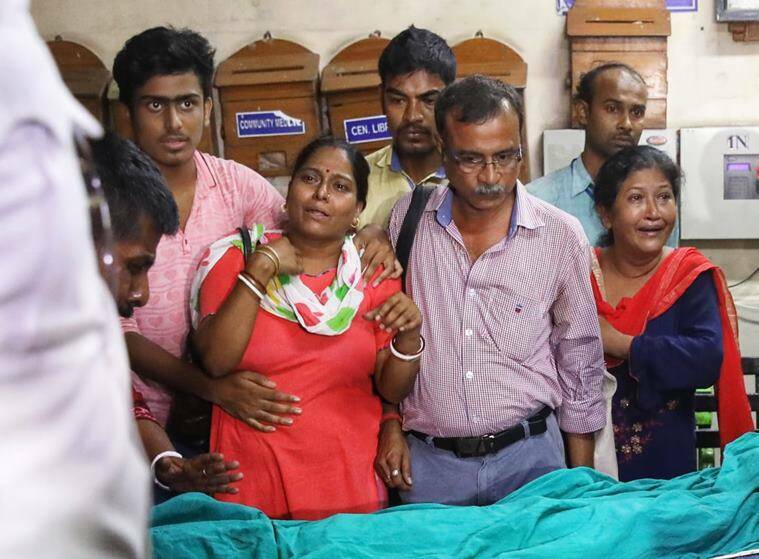 The kin of those killed and injured in the Kolkata blasts mourn over the incident and express sorrow. Many people broke down at the police station and hospitals; the toll of injured remains at 10 whereas one minor kid lost his life. 2014 Kolkata bomb blast: Similarity or just co-incidence? A similar incident occurred four years ago, on October 2, 2014, when a blast at Khagragarh in Burdwan killed two people inside a house where they were manufacturing local bombs. As per initial investigation, ammonium nitrate was used in carrying out the low-intensity blast outside the building. “It was a socket bomb explosion. Forensic team and the bomb squad of CID are examining the spot. We have started further investigation,” a police officer said. The police have found some iron nails but can't ascertain cause of blast yet, as there is no smell of gunpowder. Seven-year-old has been killed in the blasts who has been identified as Bibhash Ghosh apart from 10 others who were injured. The injured include mother of the deceased kid. While speaking to The Indian Express, Barrackpore Commissioner Rajesh Kumar Singh said, “Unfortunately a kid has expired and at least ten persons have been injured”. The police are yet to ascertain the nature of the blast. An explosion early morning at 9:30 am outside a building that houses the Trinamool Congress office in the crowded Nagerbazar shook their entire area. On the occasion of Gandhi Jayanti today, the place was jam-packed and kids were out on the streets playing. The office is the workspace of South Dum Dum Municipality chairperson Panchu Roy who alleged that it was a pre-planned attack. Keep reading for all the latest updates. Kolkata Blast LIVE UPDATES: Kajipara area falls under the jurisdiction of the Barrackpore Commissionerate. While speaking to The Indian Express, Barrackpore Commissioner Rajesh Kumar Singh said, “Unfortunately a kid has expired and at least ten persons have been injured”. The police are yet to ascertain the nature of the blast. Fire officials, CID and a bomb squad have been rushed to the spot. Several injured persons were admitted at R G Kar Medical Hospital. 3 Kisan Kranti March: What are the demands of protesting farmers?